The Securities and Exchange Commission (SEC) charged two penny stock issuers and their principals with fraud for disseminating false and misleading press releases and other related documents about purported involvement in the marijuana industry. Between February and March 2014, Fortitude and Parilla made materially false and misleading statements in various publicly-disseminated press releases and a financial report concerning Fortitude’s purported efforts to enter into the rapidly growing legal marijuana business industry. The press releases falsely described Fortitude as having successful marijuana-related partnerships and operations, including claims about its issuance of a Discover-branded debit card and distribution of vaporizers to marijuana dispensaries. Fortitude and Parilla falsely represented in a company financial report that Fortitude was earning revenue from the purported marijuana business. 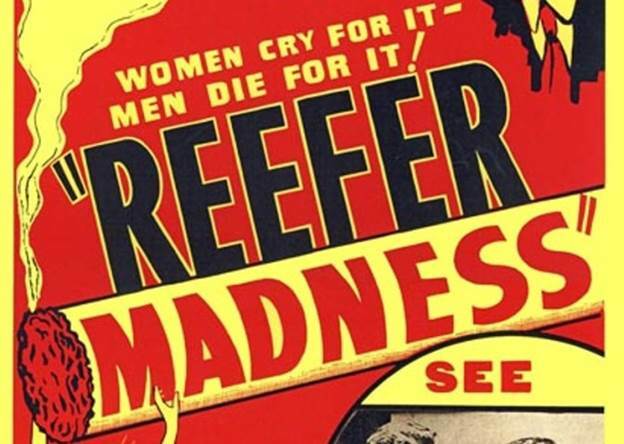 Several press releases Strategic publicly disseminated in February 2014 falsely portrayed that Strategic owned a revenue-generating marijuana cultivation facility in Teller County, Colorado. At no time did Strategic have the ability to operate in the marijuana business space or legally generate revenue from the sale of marijuana generated from its purported cultivation facility in Teller County, Colorado. Strategic also lacked the requisite licensure and other corporate infrastructure to run a successful marijuana-related business. These defendants made material misrepresentations and omissions in a January 2014 securities offering by failing to disclose in offering documents filed with the SEC that Strategic had used investor proceeds to enter the marijuana business and that Strategic had later decided to exit that business. Both of the SEC’s complaints allege that the defendants violated Section 10(b) of the Securities Exchange Act of 1934 (Exchange Act) and Rule 10b-5(b) thereunder. The complaints also allege that each of Parilla and Fellner aided and abetted his respective issuer’s violations of Section 10(b) of the Exchange Act and Rule 10b-5(b) thereunder. The complaint against Strategic and Fellner further alleges that both defendants violated Section 17(a)(2) of the Securities Act of 1933, and that Fellner also aided and abetted Strategic’s violations of Section 17(a)(2). The SEC’s complaints seek permanent injunctions and civil penalties against the defendants, and officer-and-director and penny stock bars, respectively, against Parilla and Fellner.